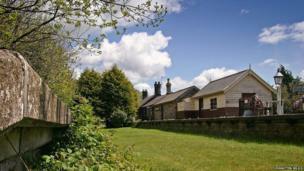 A 19th Century railway station is put up for sale in Northumberland. A 19th Century railway station has been put up for sale in Northumberland after a couple spent 50 years of their life preserving it. 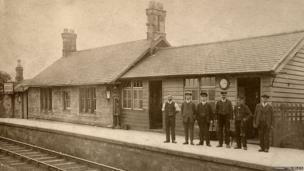 Norham Station, which was built in 1851 on the North Eastern Railway Line, still has many of its original buildings, including the signal box, ticket office, and engine shed. Peter Short and his wife Katherine moved into the Grade II-listed building in 1963, having spent four years living at nearby Twizel station. When it closed in March 1965, the couple remained at the property and raised their four children there. 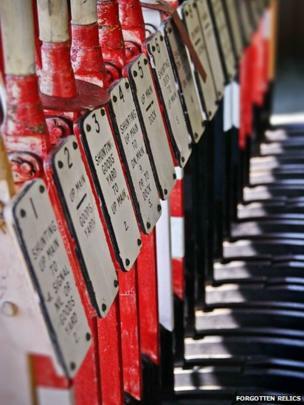 Mr Short, who worked the signal box, salvaged anything he could at the site that could not be sold for scrap. 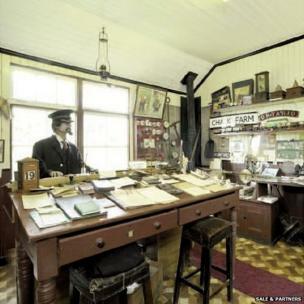 Today many of the original buildings stand exactly how they would have been when it first opened, along with original features such as the ticket window, stoves, old papers, stools and desk. 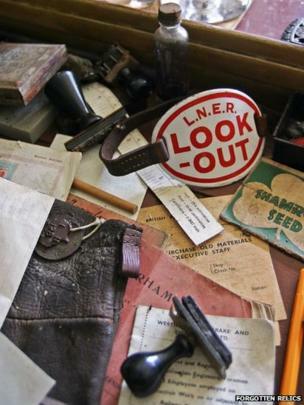 The couple turned the property, which lies on the south bank of the River Tweed, into a free museum, displaying their "fine" collection of railway mementos to the public until 2010. Their children are now selling the property, which has three acres of land, for about £420,000. Daughter Amanda Yule, 47, said: "I thoroughly enjoyed my time living there; it was a fantastic place to grow up in." 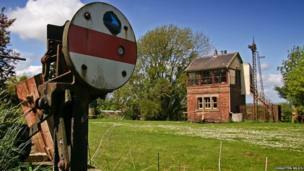 Mrs Yule said she hoped another rail enthusiast would buy the property, which was the "perfect" home for her parents. She said: "It's really sad, when it goes it will be like losing another member of the family."